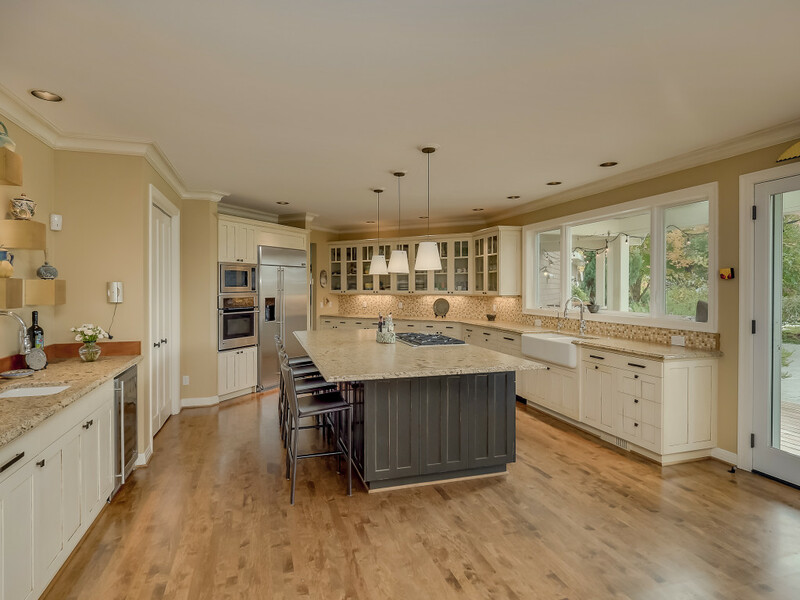 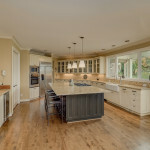 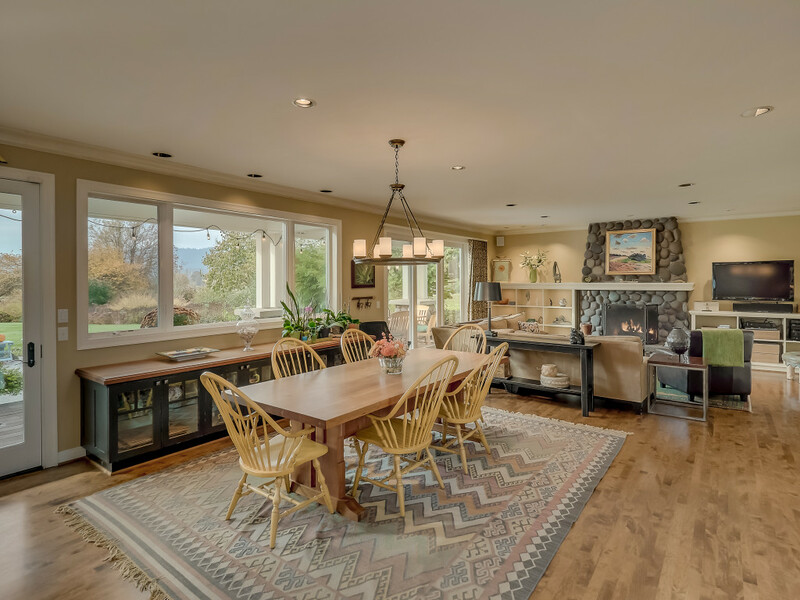 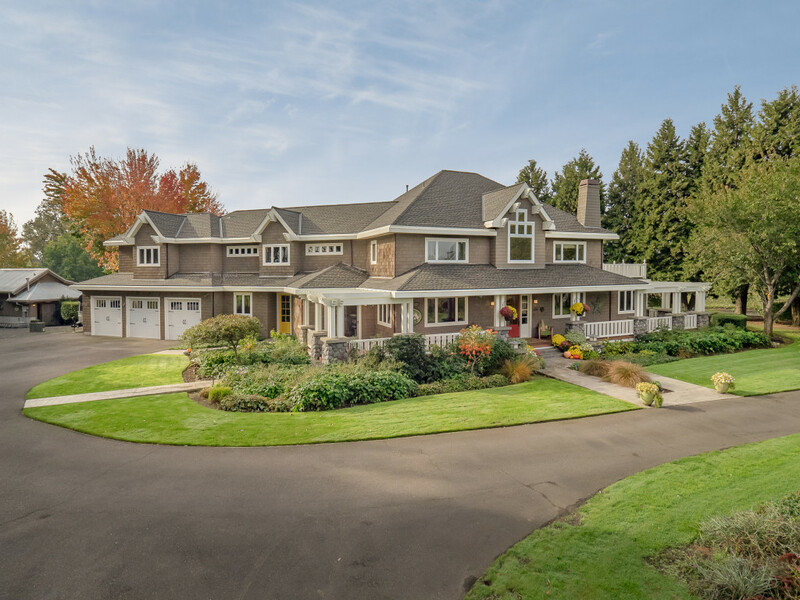 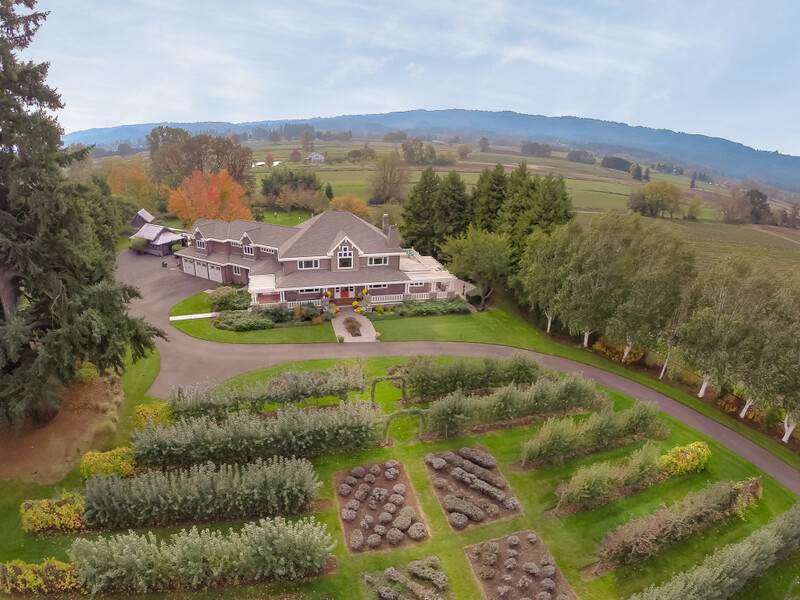 On the pastoral oasis of Sauvie Island, just minutes from both downtown Portland and the Hillsboro technology and sports apparel corridor, discover this breathtaking Hampton’s Style estate. 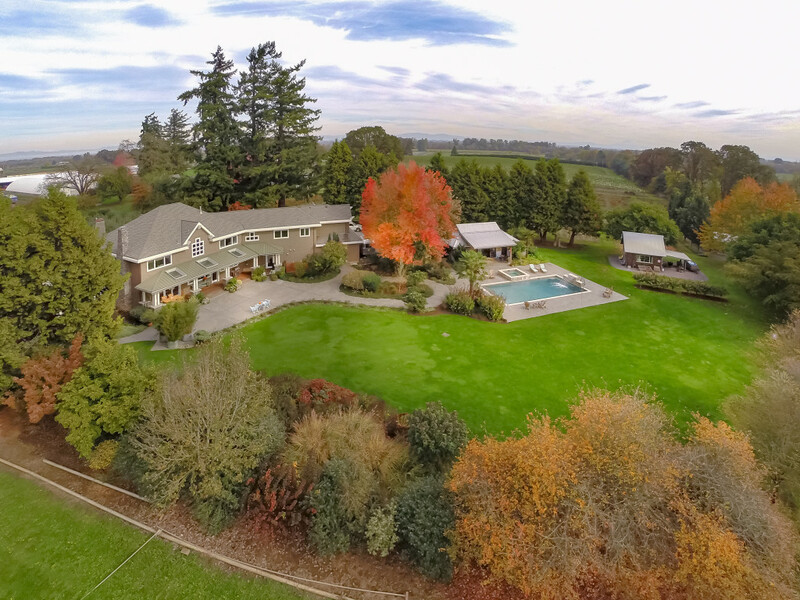 The 5390 square foot home, with 4 bedrooms and 2 offices, on 4.5 acres, features pastoral views from every window. 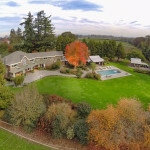 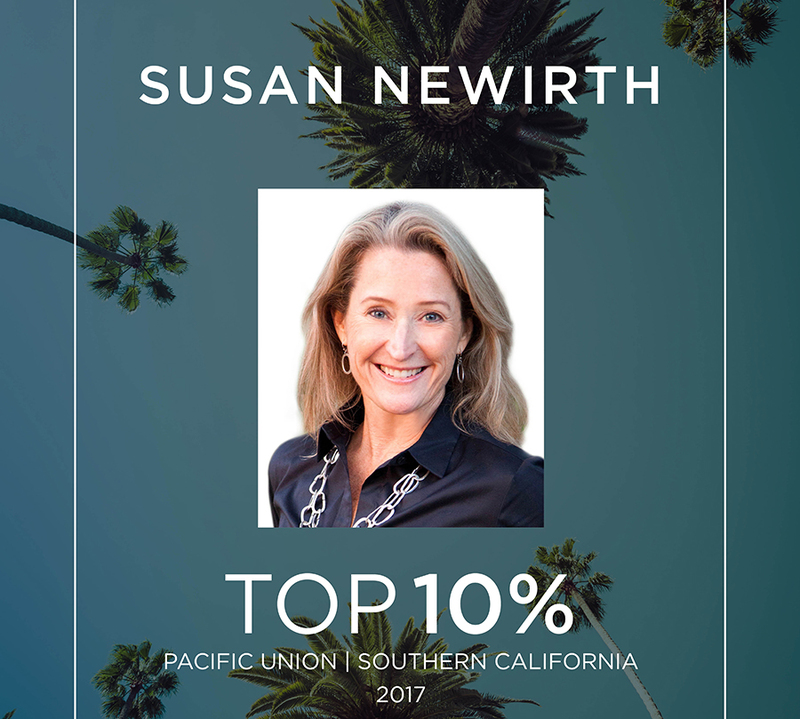 Within the beautifully manicured grounds are a large pool and perfectly appointed cabana guest house in addition to an antique timbered barn and cozy firepit. 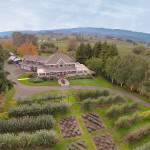 There is also acreage behind the guest house for agricultural pursuits or to build an amazing horse facility or other structures.